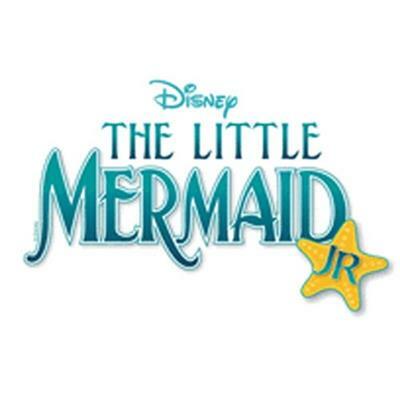 The Little Mermaid Junior Audio Sampler allows you to preview the song selections featured in Disney's The Little Mermaid Broadway Junior Collection ShowKit (item 842455). The CD Sampler contains a complete overview of the show, a complete list of characters, song ranges and full recordings of each song. This audio sampler also includes a complete description of all the Broadway Junior ShowKit components, details on how to order and other important information regarding your performance. The sampler also includes a student script.